In Sweden, employee welfare has always been an important issue so it was no surprise that, when Kinnarps launched our Series [T] sit/stand desk in 2004, it fast became their best selling range. 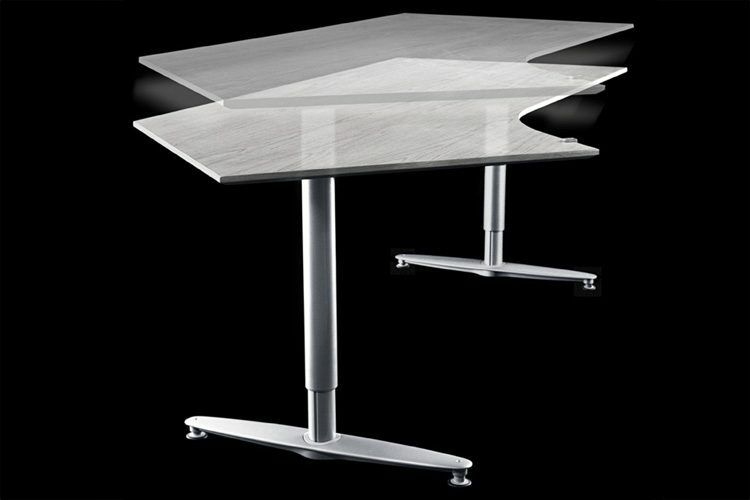 We worked closely with Kinnarps’ engineers to develop the first rise and fall desk with a simple, elegant, T-leg design. Now it’s great to see that organisations in the UK are also appreciating the health benefits of regularly changing one’s posture during the working day and providing staff with adaptable ergonomic workstations.